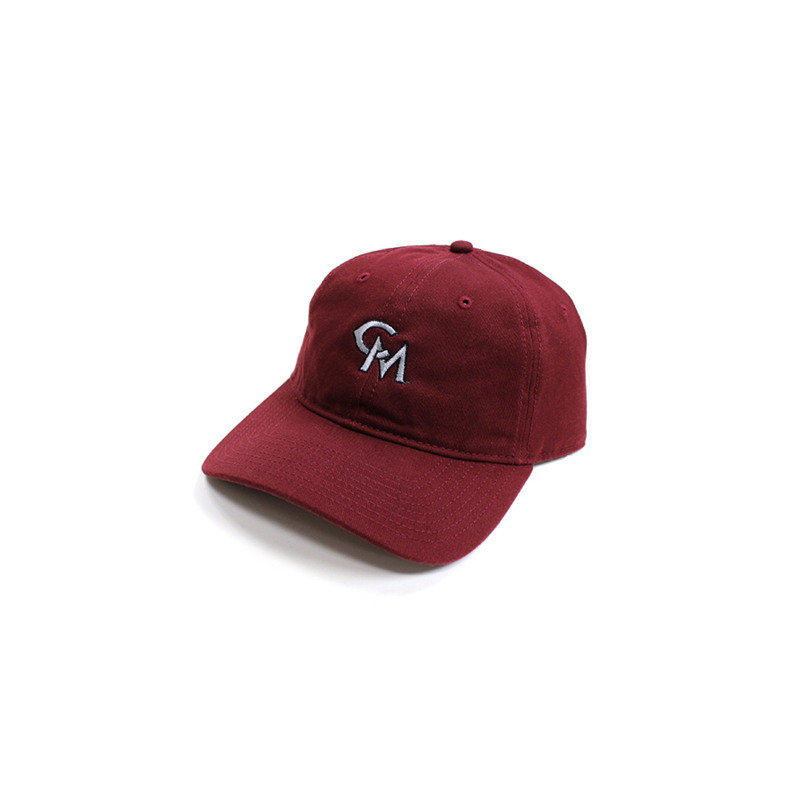 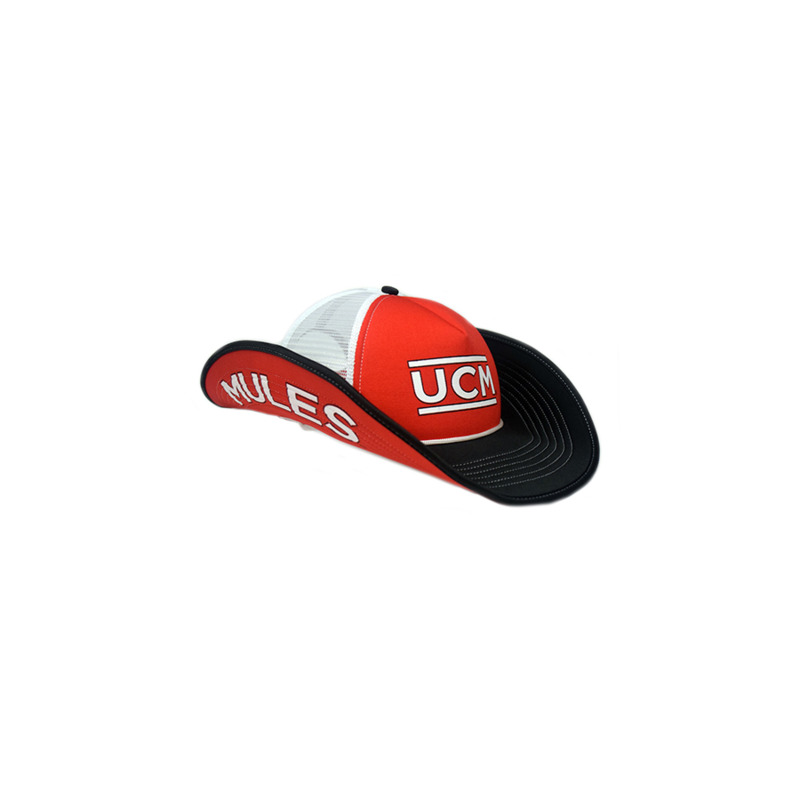 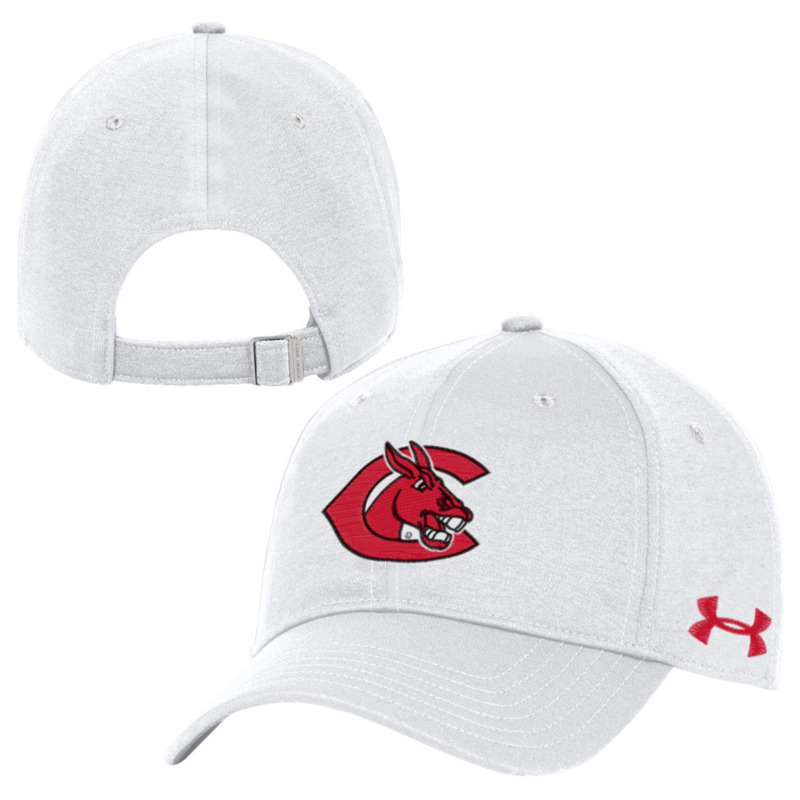 Please select option for UCM EMBROIDERED HAT. Please select option for BASEBALL C CAP. Please select option for BASEBALL AMERICAN FLAG CAP. 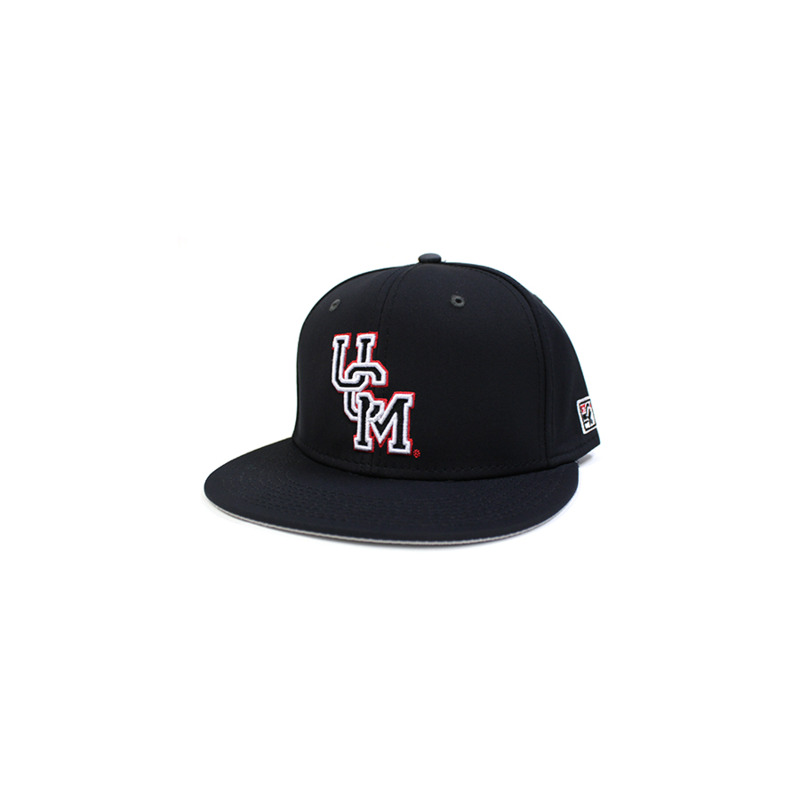 Please select option for BASEBALL UCM CAP. 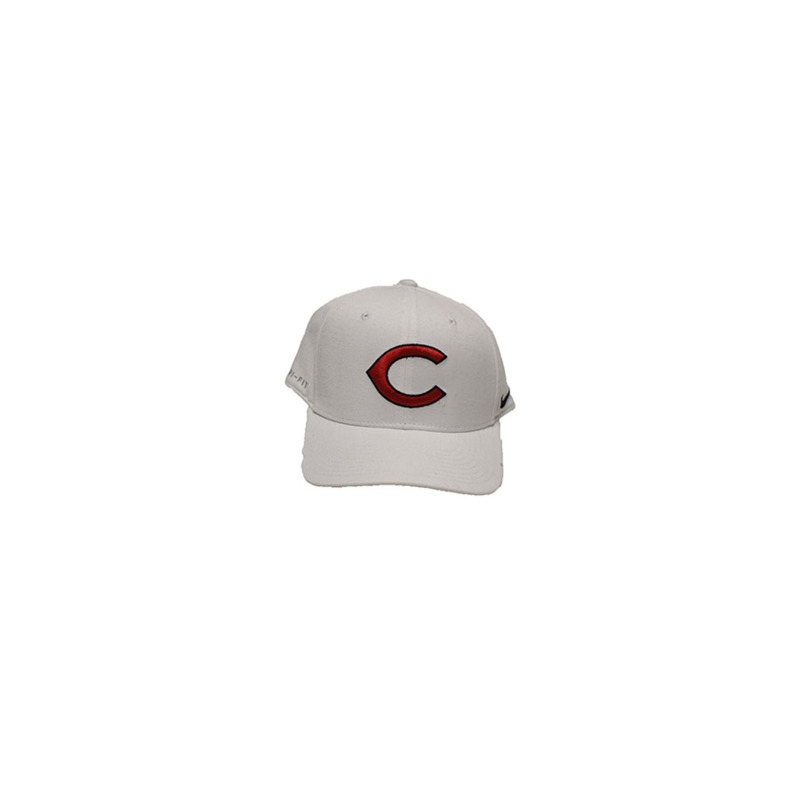 Please select option for CENTRAL MISSOURI FITTED FLEX CAP. 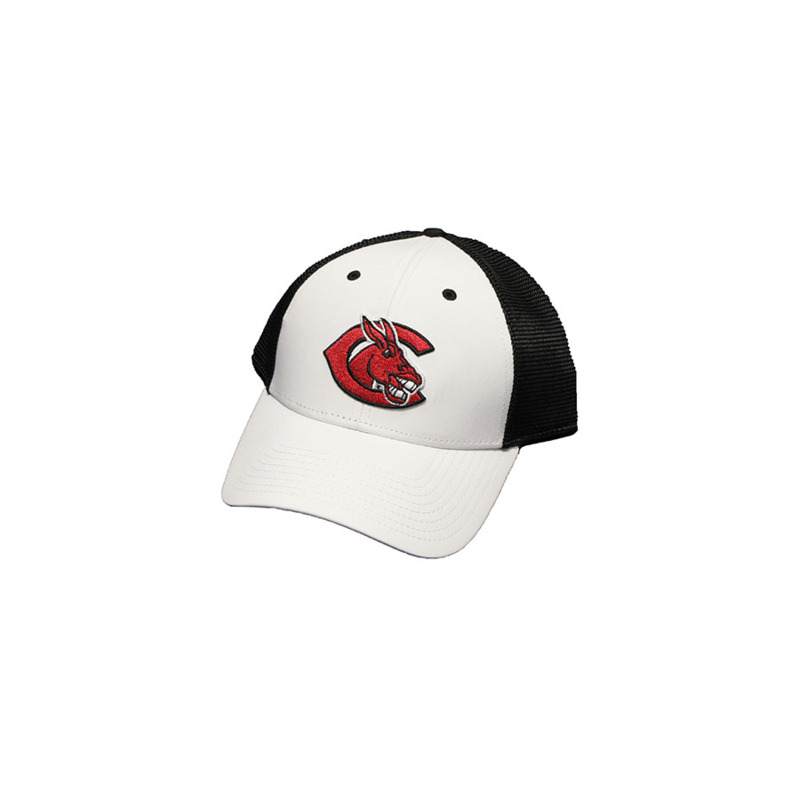 Please select option for CENTRAL MISSOURI LOGO CAP. 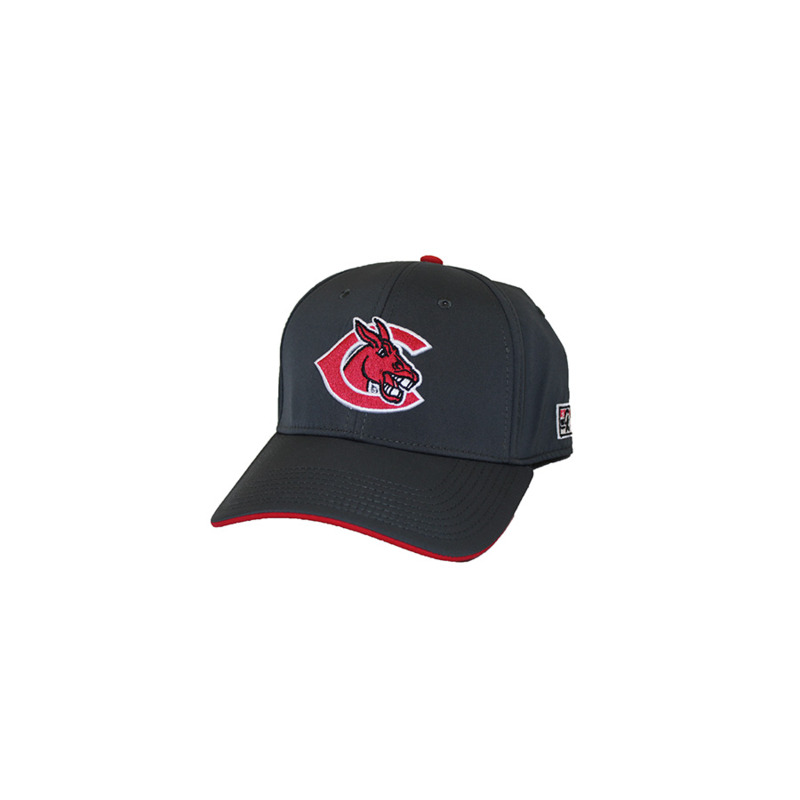 Please select option for CENTRAL MISSOURI MULES LOGO CAP. 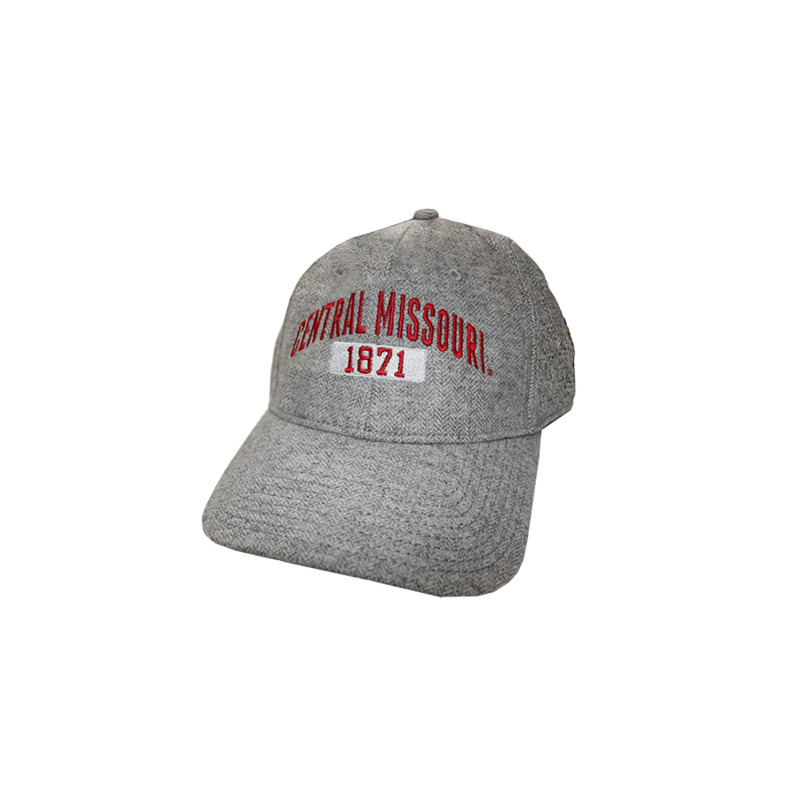 Please select option for CENTRAL MISSOURI STONE GRAY CAP. 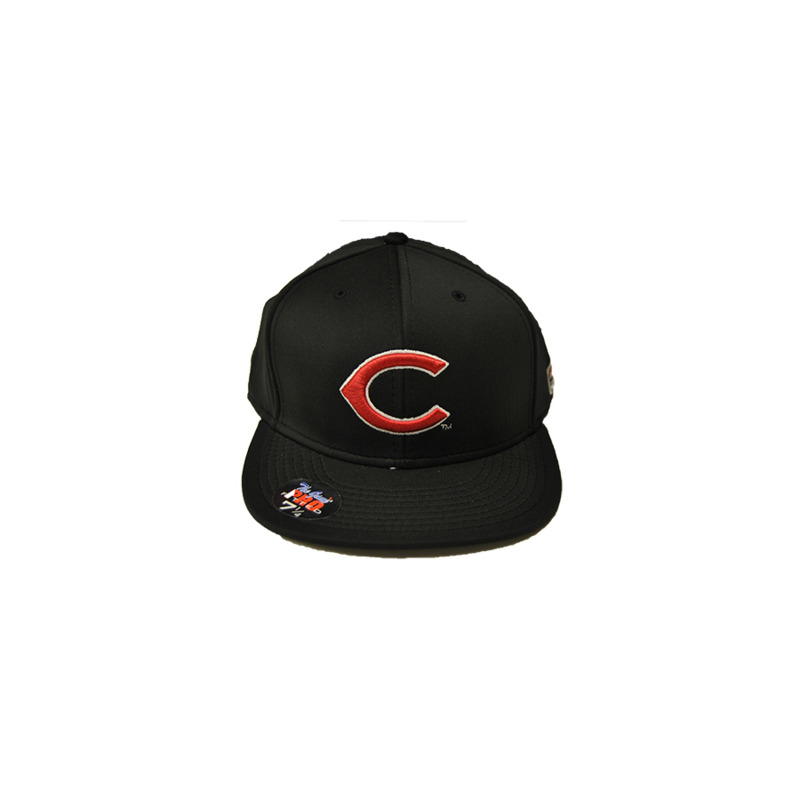 Please select option for CENTRAL MISSOURI STRAPBACK. 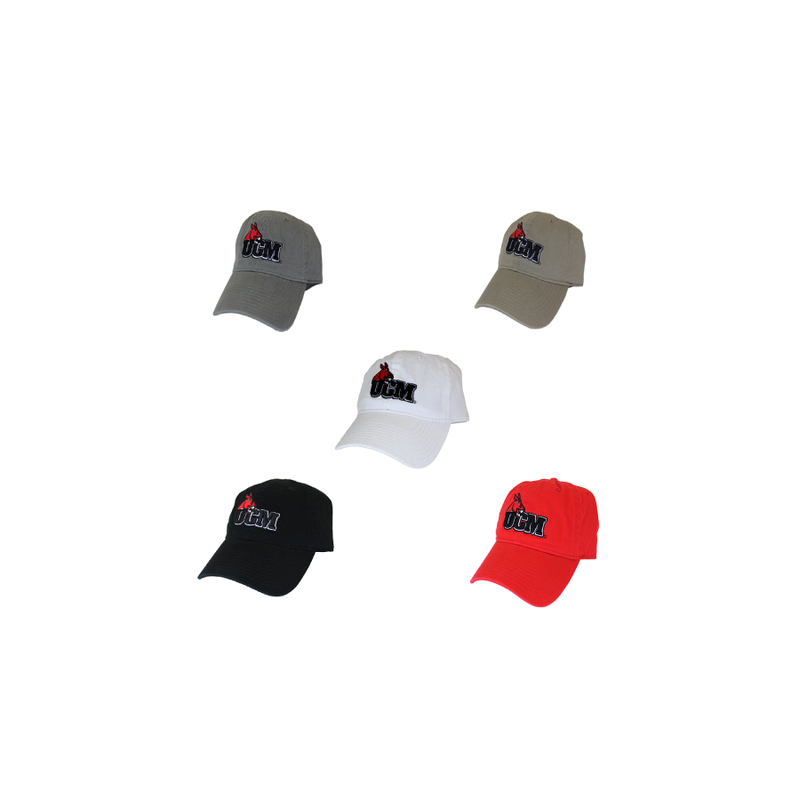 Please select option for Central Missouri White Hat.